Network programmability and automation are beginning to upstage the CLI as the primary tool for configuring the network. 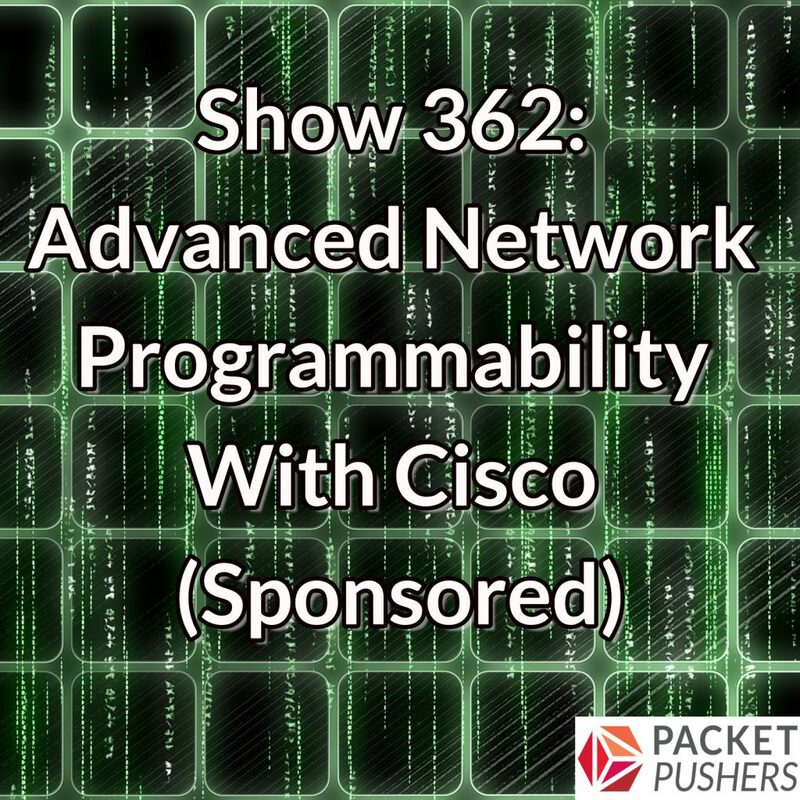 On today’s Packet Pushers show, sponsored by Cisco, we discuss device programmability, network modeling with YANG, and the IOS XR Service Layer API. Our guests are Santiago Alvarez, Distinguished Engineer; and Reda Haddad, Principal Engineer, both at Cisco. We talk about the problems organizations are trying to solve with programmability and automation, and then delve into the notion of YANG models, why engineers don’t need to master the intricacies of YANG to take advantage of it, and how those models are supported in IOS-XR. We also examine Cisco’s IOS-XR Service Layer API and discuss how it fits in with other Cisco APIs, and explore use cases. See the show links below for a ton of resources to get more details.